The event takes place from 9 a.m. to 1 p.m. and is open to the public. 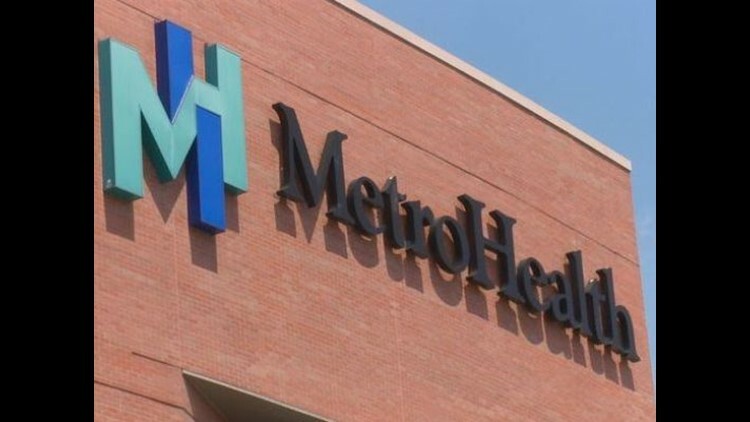 In what may be the first of its kind in Northeast Ohio, MetroHealth Medical Center will host a transgender job fair on its main campus Saturday. Metro says they are attempting to create more opportunities for transgender people in an environment where it is already more difficult for them to find work. The hospital further claims the unemployment rate among transgender adults is nearly double the national average. The event takes place from 9 a.m. to 1 p.m. and is open to the public. State Rep. Nickie Antonio, the first openly-gay member of the Ohio General Assembly, will serve as the keynote speaker.